Spiritual Yom Kippur in the heart of old Mexico – J.
I am the type of Jew who generally skips synagogue services while traveling. But not on Yom Kippur. So I would not have agreed to my husband’s suggestion to visit San Miguel de Allende, Mexico, at the beginning of October had I not known about existence of Shalom San Miguel. Shalom San Miguel was founded about 20 years ago by American and Canadian expatriates who chose to retire in the city of 139,000 in central Mexico. 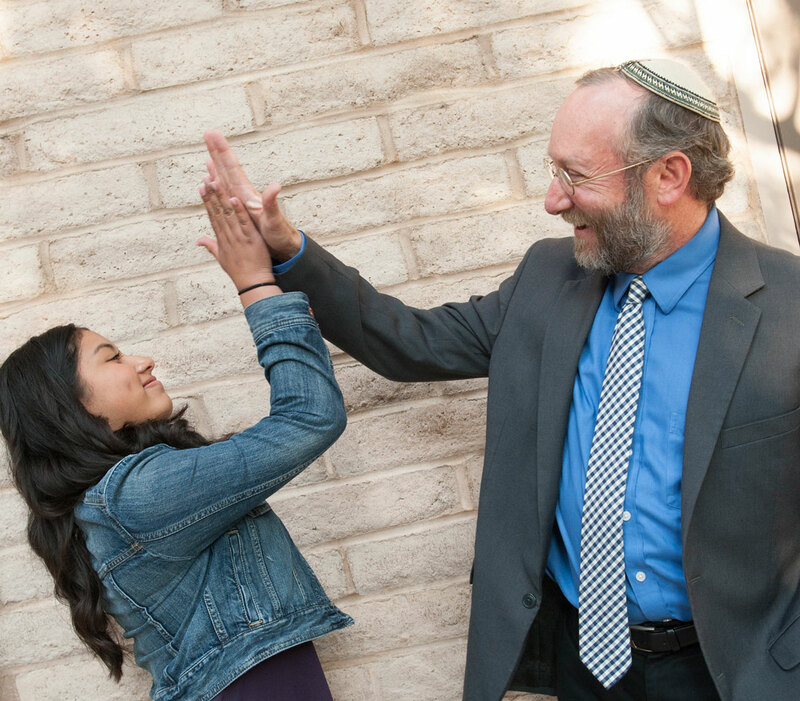 In the past few years, the synagogue has been transformed by the inclusion of a number of native Mexicans, former “hidden Jews” who have converted to Judaism. These B’nai Anusim, as they are called, are the descendents of Jews who migrated to the Americas from Spain after being expelled more than 500 years ago. Unlike many American and Canadian Jews, the B’nai Anusim are predominantly younger couples and families. The addition of the B’nai Anusim to the congregation makes it feel more like a genuine part of the San Miguel community. To make these native Spanish-speakers feel more welcome, Shalom San Miguel developed and printed special High Holy Day prayer books this year. One set of machzors includes the Hebrew prayers with English transliteration for English-speaking congregants that cannot read Hebrew; each prayer is also translated into English. The other set has the Hebrew prayers translated into Spanish — and a somewhat different transliteration for the Spanish-speaking congregants who cannot read Hebrew. The team of people that prepared these machzors managed to use the same page numbers for both versions, making it easier for everyone to follow along. The service leader, Dr. Daniel Lessner, is a retired doctor. He was able to switch, almost effortlessly, back and forth between Hebrew, English and Spanish during the services. It was very participatory. Lessner was definitely in charge and recited or chanted most of the Hebrew prayers, himself — although the entire congregation joined in collectively. In addition, Lessner called on individual congregants to take turns reciting sections — alternating between selecting English and Spanish speakers. He even called on me, a visiting tourist, to recite one of the English sections! Although he was born and brought up in New York, Lessner has lived in Mexico long enough that he speaks Spanish fluently. Sometimes, Lessner recited a Spanish passage himself — another gesture that showed he was really serving as the rabbi for all of us, not just for the Americans and Canadians. It was no simple matter for the B’nai Anusim to reclaim their “lost” Judaism — a decision that differentiates them in a very Catholic country. It also was a complicated, daunting task to find someone who would be willing to convert them. Traditional Mexican synagogues have not been cooperative, to say the least. American rabbis have been flying down to help instead. Since Shalom San Miguel considers itself a non-denominational congregation serving the entire Jewish community, it is perhaps not surprising that they have been particularly open to accepting the B’nai Anusim. Several B’nai Anusim brought along little children. But there is no special “junior congregation.” You should have seen how quietly the children sat with their parents! To spend my Yom Kippur praying together with people who have gone through so much in order to “return again to what you are” was a profoundly meaningful experience for me. The congregation meets in the TV salon of Hotel Quinta Loreto, which is one of the older, less fancy hotels left over from the days before San Miguel became a popular tourist destination. 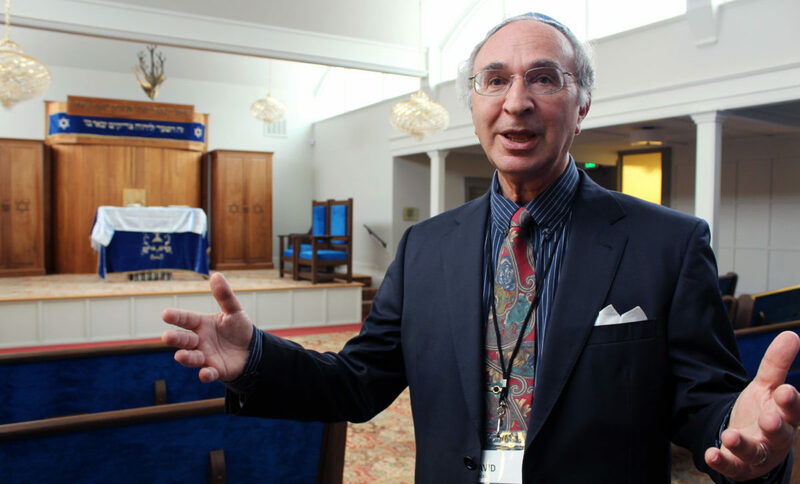 There are about 50 members in the current congregation, and about 30 percent are B’nai Anusim. The congregation is still small, but now it is dynamic. They have already celebrated a couple of weddings and look forward to a day that they will celebrate their first bar and bat mitzvahs. Perhaps it was the spirit of the High Holy Days that led me to wonder whether some higher force brought together these expatriate retirees and the B’nai Anusim. 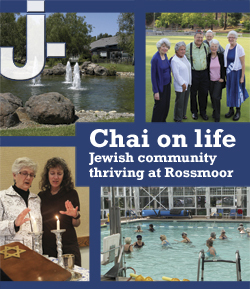 Janet Bein lives in Palo Alto and is a member at Congregation Kol Emeth in Palo Alto and Congregation Beth Am in Los Altos Hills. For more information about Shalom San Miguel, visit www.shalom-sma.org.